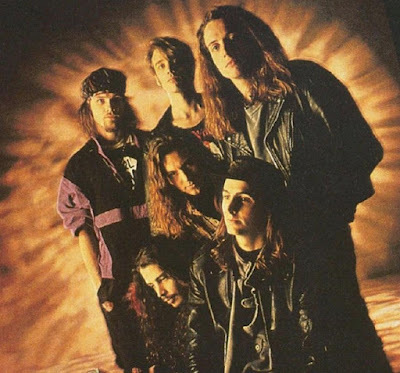 Temple Of The Dog top this week’s hennemusic Hot 10. The Seattle supergroup are streaming a demo of an unreleased song, “Black Cat”, as a preview to next month’s release of a special 25th anniversary reissue collection of their 1991 self-titled debut. Read all about it and check out the audio in this week’s top story!